Celebrate Memorial Day weekend with your friends in Vermont. 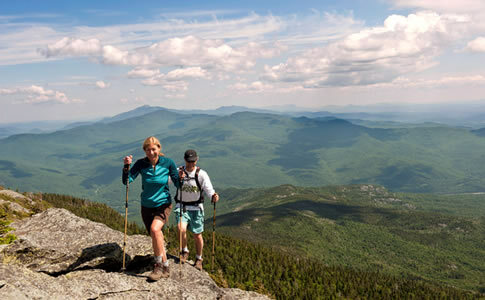 Hike, bike, kayak and swim (if you dare) ...this is one of the best time of the year to be in Vermont's Mad River Valley, and enjoy the beginning of summer and the best that Mother Nature has to offer. This is a self drive event. Registration required.